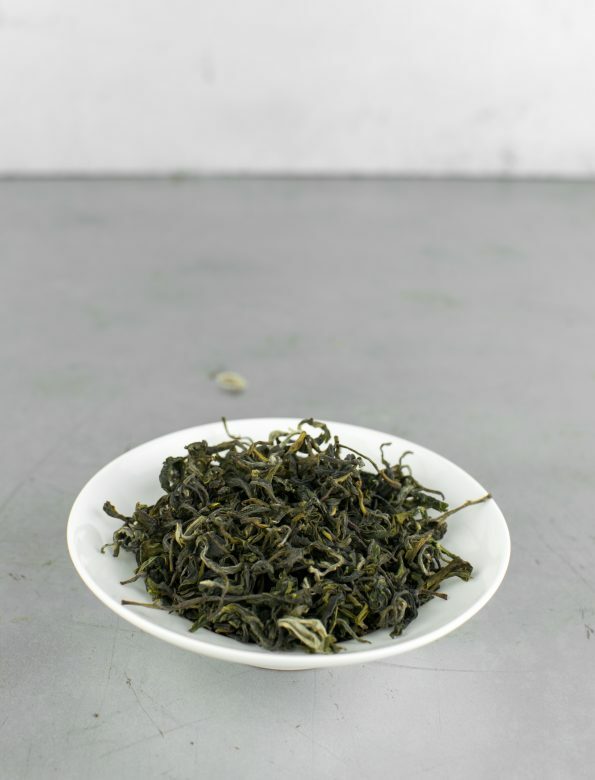 Himalayan Evergreen is a lightsome green tea with lightly-baked, buttery notes. Round, energizing, and yet relaxing. 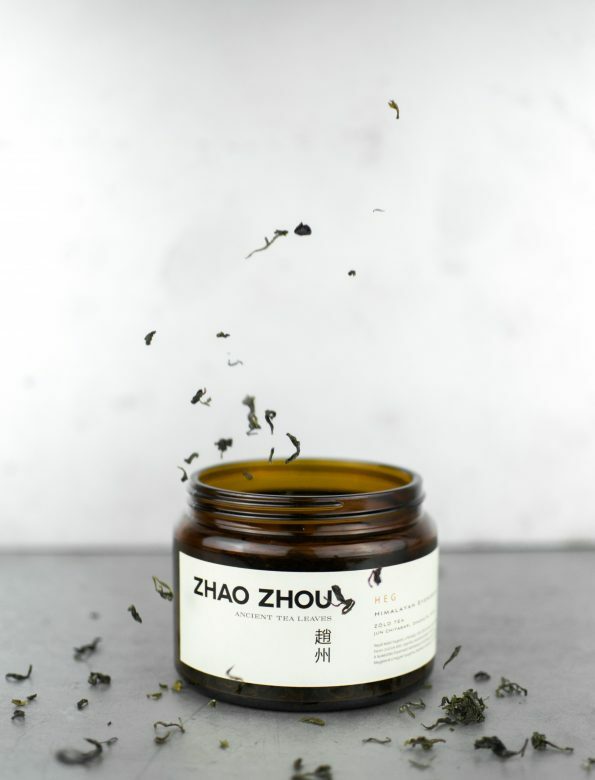 Flowery and fragrant tea.